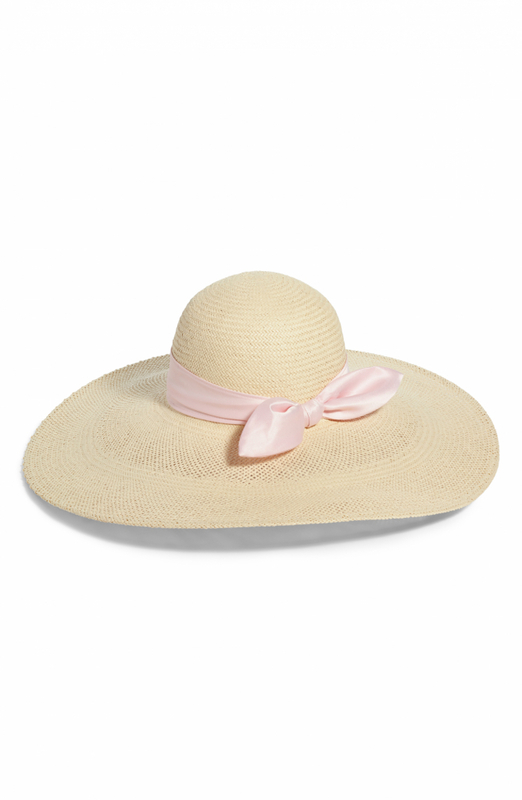 A satin band culminating in a bow circles the crown of an airy hat fashioned with a wide brim. The perfect Spring hat to pair with any flowy dress! Perfect for brunch!